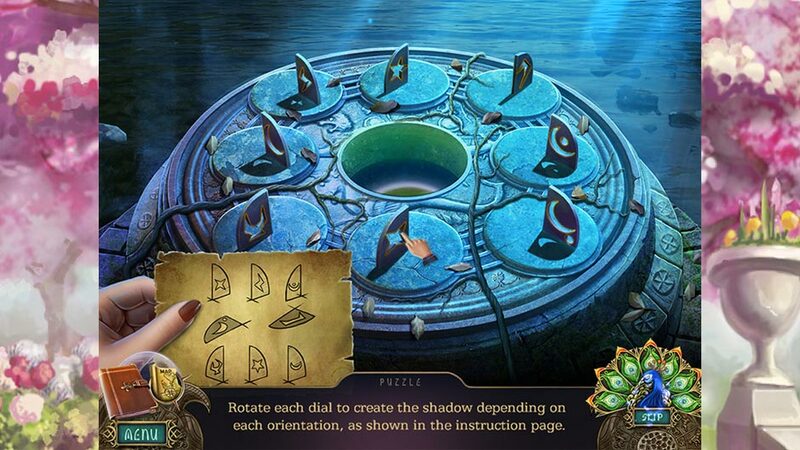 Whether you’re a Hidden Object fan, a Time Management enthusiast, or a Puzzle aficionado, there’s a game out there for everyone. Games have a unique way of reaching into our hearts and offering us new experiences and perspectives. We love to play games just as much as we love to make them – that’s why we’ve created this list of 4 Valentine’s Day games both old and new we’re sure you’ll love to play, too. 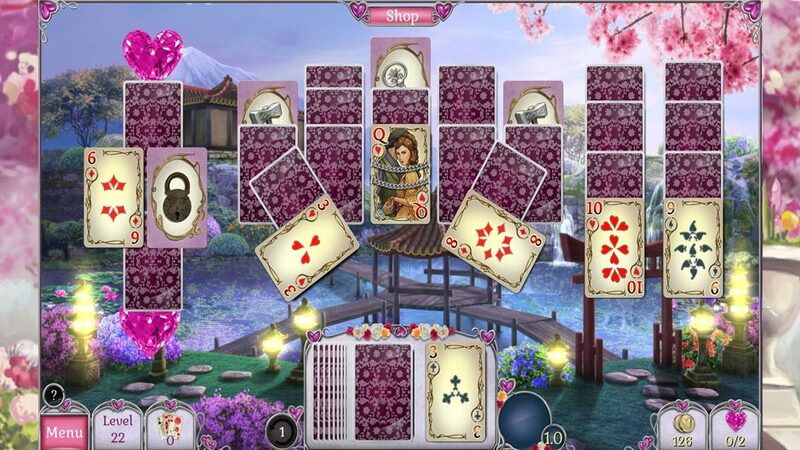 Enter the enchanting world of a Jewel Match series classic in Jewel Match Solitaire – L’Amour. Follow a pair of Solitaire sweethearts on their whimsical journey across 200 stunning levels. Vibrant visuals and customizable card decks will ensure you meet your perfect match. There’s a romantic setting for everyone with 5 gorgeous locations awaiting your personal touch. Love is in the air, and so are bonus features! An extra 50 replayable Mahjong levels promise to keep you entertained for hours. 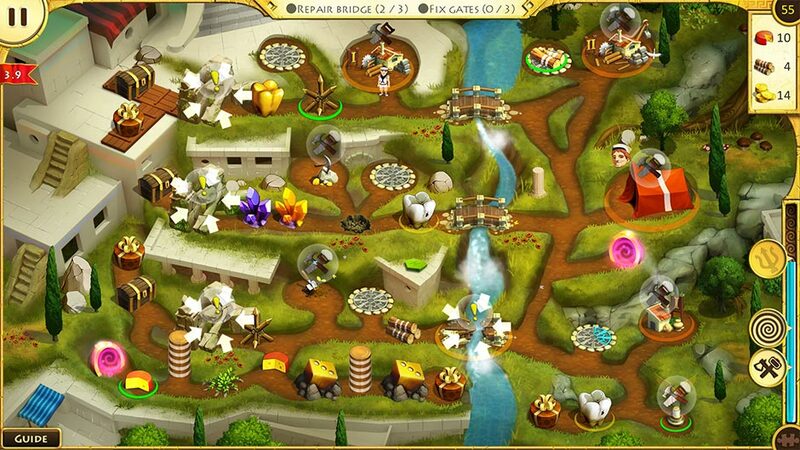 12 Labours of Hercules VIII – How I Met Megara Collector’s Edition makes its GameHouse debut this Valentine’s Day. Few legends of love are known as well as the relationship between Hercules and Megara. But their romance was far from smooth-sailing when it started! 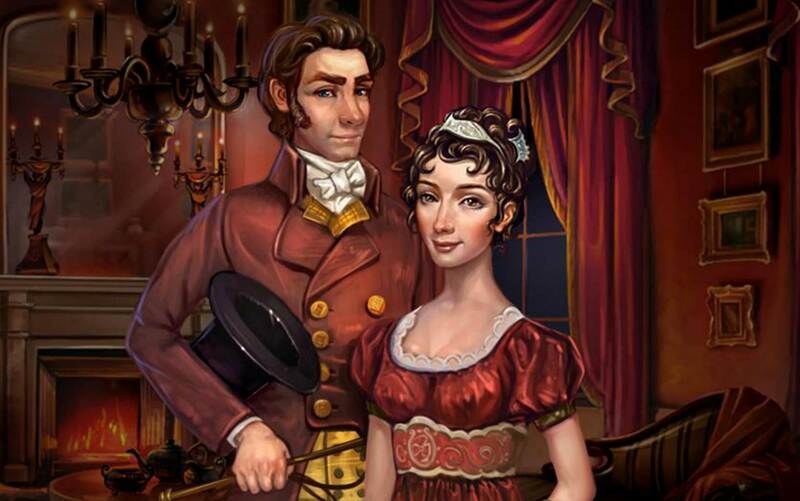 Go back in time and retrace the steps of these two lovers in a spellbinding Time Management adventure. It’s easy to learn, hard to master, and perfect for fans of love and strategy. Darkarta – A Broken Heart’s Quest Platinum Edition is a Hidden Object adventure for lovers of the less light-hearted. An untold saga of true love sets the stage for a story spanning 3,700 years. How far would you go to save the one you love? Dive deeper into an award-winning immersive story with a prequel comic book, a diary, 30 nostalgic memory collectibles, and bonus story chapter Rising of the Phoenix all included. 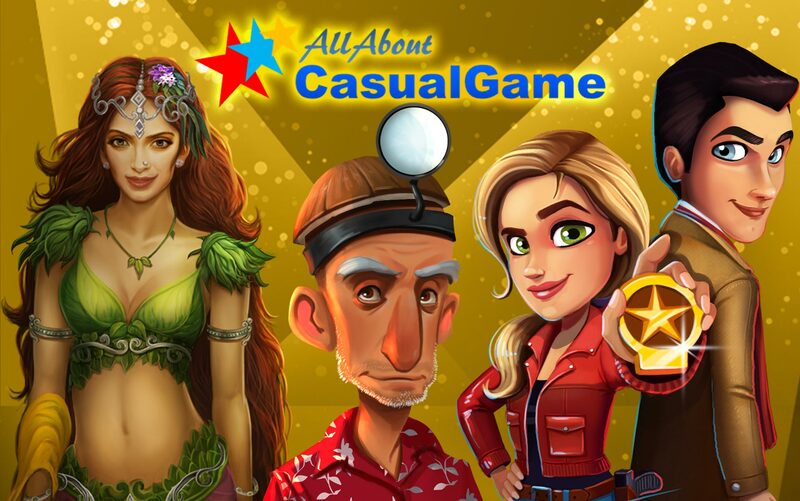 Winner of the All About Casual Game “Most Buzzed About” award, this enigmatic Hidden Object adventure has won our hearts – and we’re confident will win yours, too. 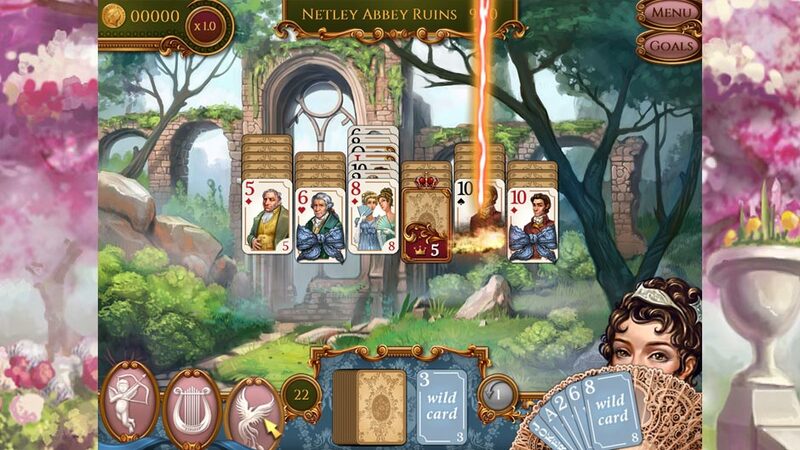 All is fair in love and Solitaire, and timeless classic Regency Solitaire exudes romance. Experience a Victorian tale of love and longing as you follow the story of Bella – a young woman eager to take control of her own destiny. Bella’s foolish brother gambles away the family fortune, leaving Bella betrothed to the horrible Mr. Bleakley. Can you play your cards right and help Bella find her true love? 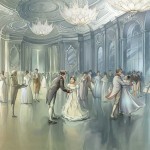 Embrace your inner romantic and create the ballroom of your dreams. With 180 challenging Solitaire levels spread across 20 charming chapters, this beloved game makes the list as a must-play this Valentine’s Day. There’s More to Love with Upcoming Exclusives! Looking forward to more new games? There’s brand new GameHouse Premiere and GameHouse Original Story games coming soon we’re sure – hint hint – you’ll love. And GameHouse members get to play first! 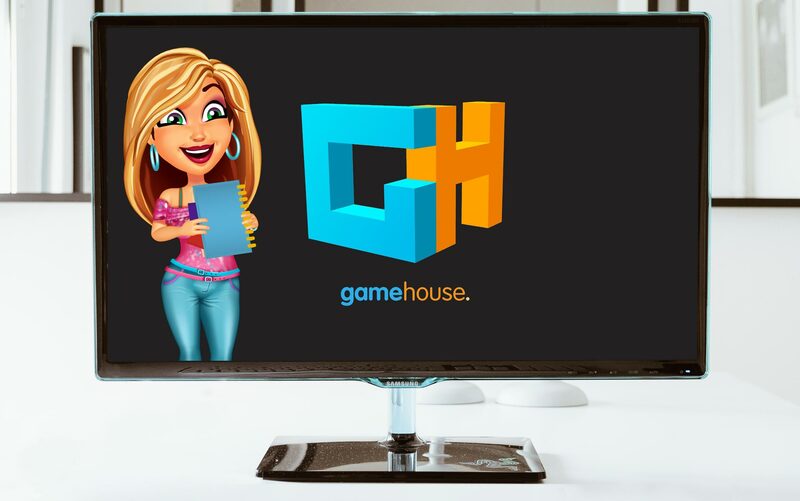 Become a GameHouse member today for only $10.99 per month and enjoy unlimited VIP access to the newest GameHouse Premiere and GameHouse Original Stories games when they release. Available exclusively at GameHouse on launch day! Follow us on Facebook, Twitter, and YouTube for the latest announcements, trailers, and game updates! Which game do you love the most? Tweet #ValentinesDay and let us know on Twitter!